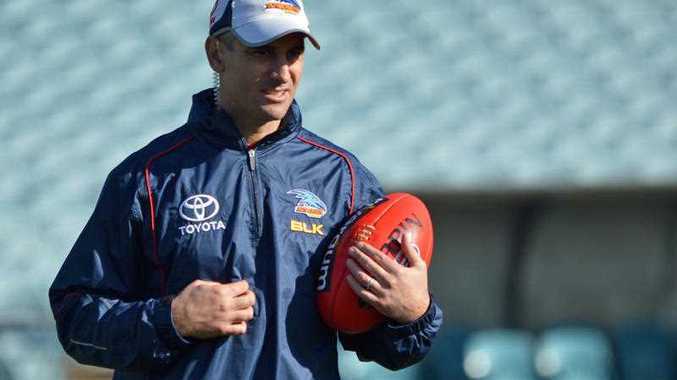 SCOTT Camporeale says his role as interim coach will be to try to keep the Crows moving in the direction of Phil Walsh's vision for the club. The former Carlton and Essendon winger, who joined the Crows as an assistant coach in 2011, will act as interim senior coach for the remainder of the 2015 season, with former West Coast premiership mentor John Worsfold set to take over as coaching director for the rest of the season. The pair's first challenge will be to prepare the players to take on the Eagles at Domain Stadium on Saturday night. Camporeale said he didn't underestimate the enormity of the challenge in the wake of Walsh's tragic death last Friday, but was confident everyone at the club would give it their best shot. 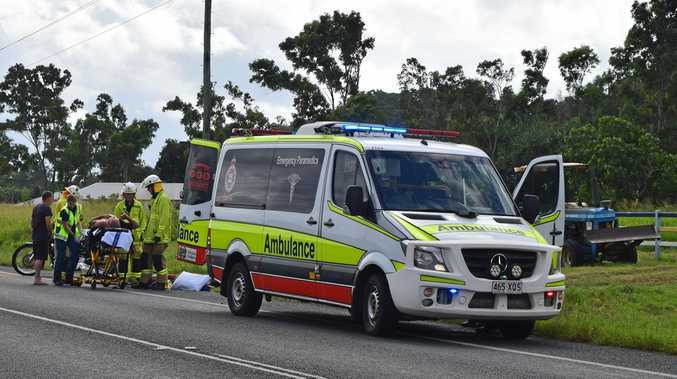 "It's obviously a really tough situation … but it's times like these when everyone's got to step up," the 38-year-old said. "This group is a resilient group. This footy club is a resilient footy club. The challenge is ahead of us, no doubt about that, but I'm confident the players, the coaches and the footy club are up for it. We'll be doing our absolute darnedest to get this club back to how Phil would want it to be." Camporeale also praised the unprecedented support from the AFL and wider sporting community in the wake of Walsh's passing. "What other footy clubs have done around the country, particularly the Geelong Football Club, to have the respect for Phil and give us a little bit of time was outstanding," he said.